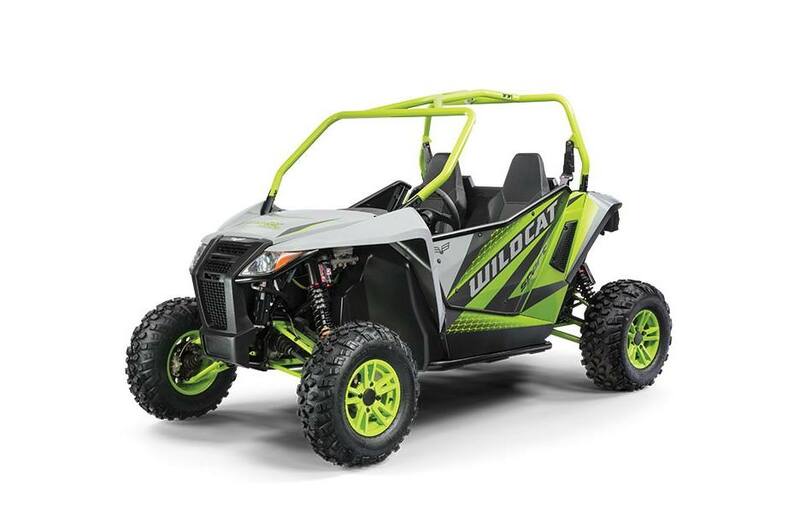 Looking for an exciting new motorsport vehicle? 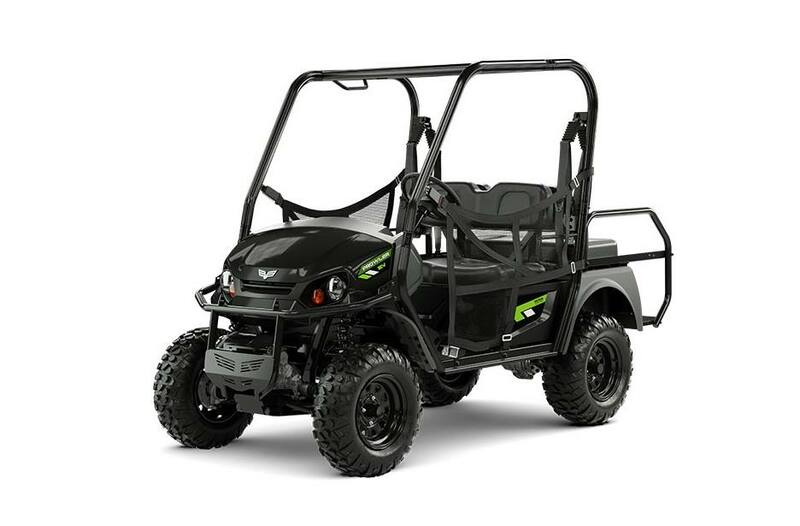 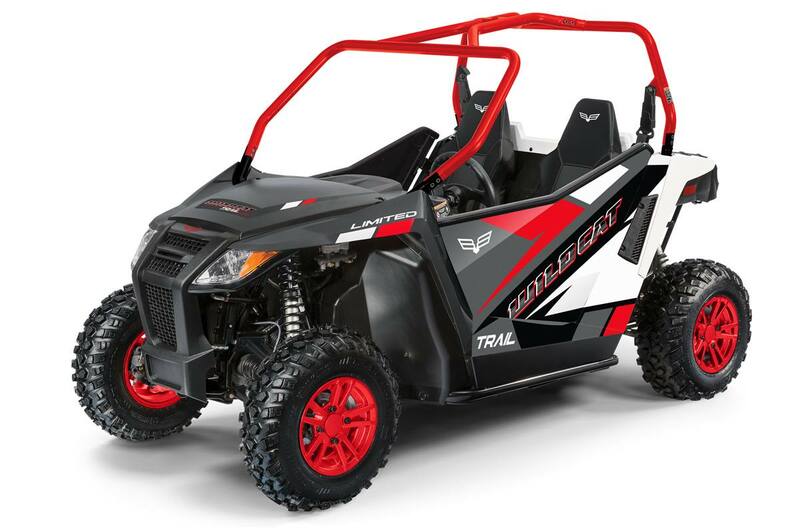 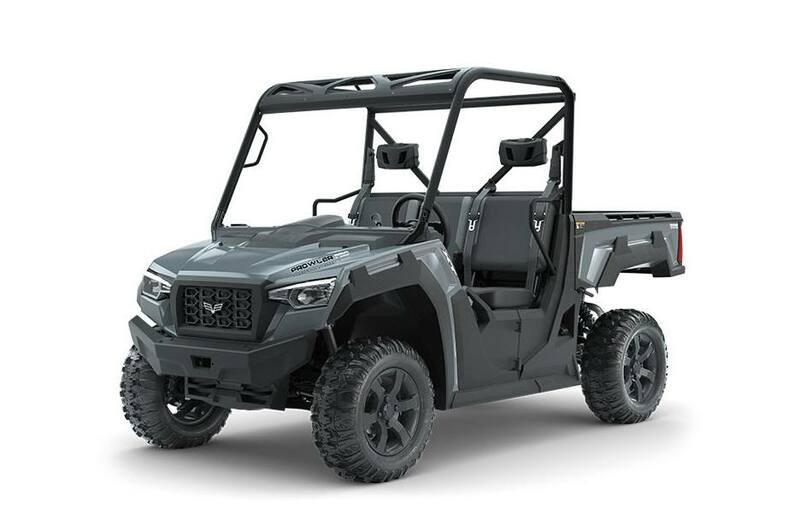 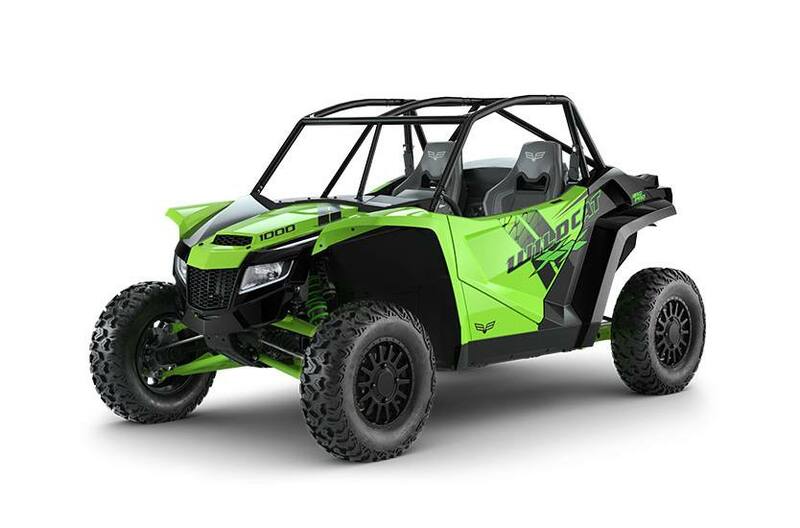 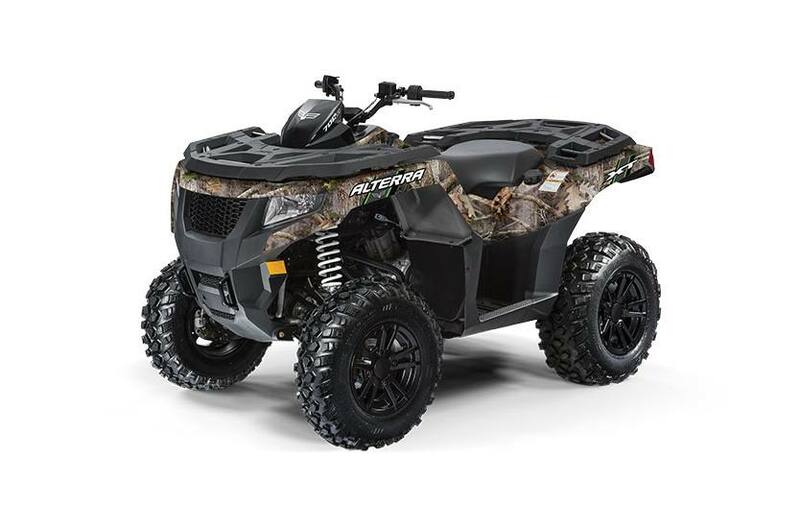 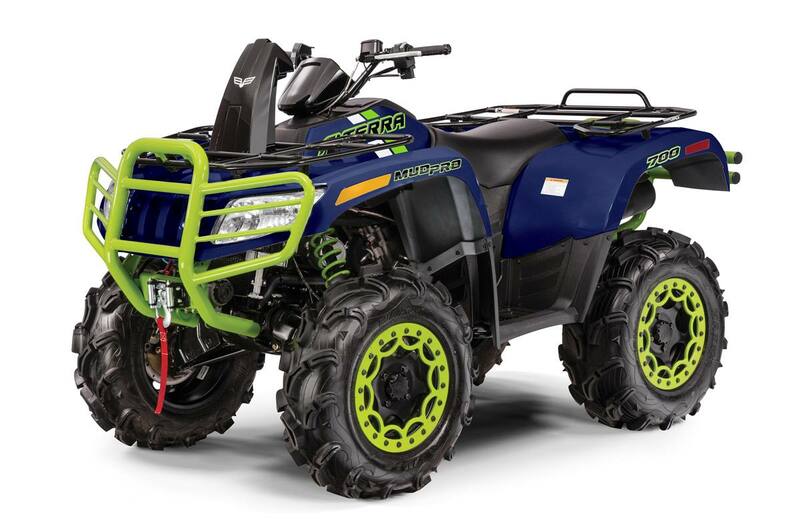 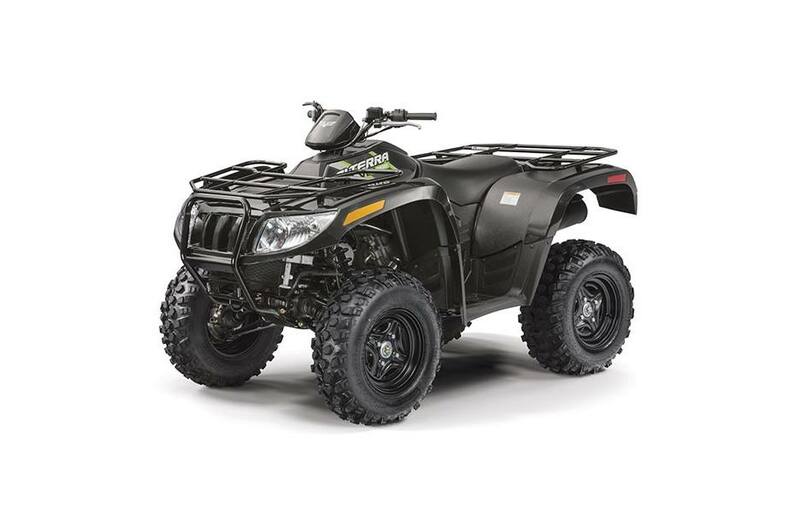 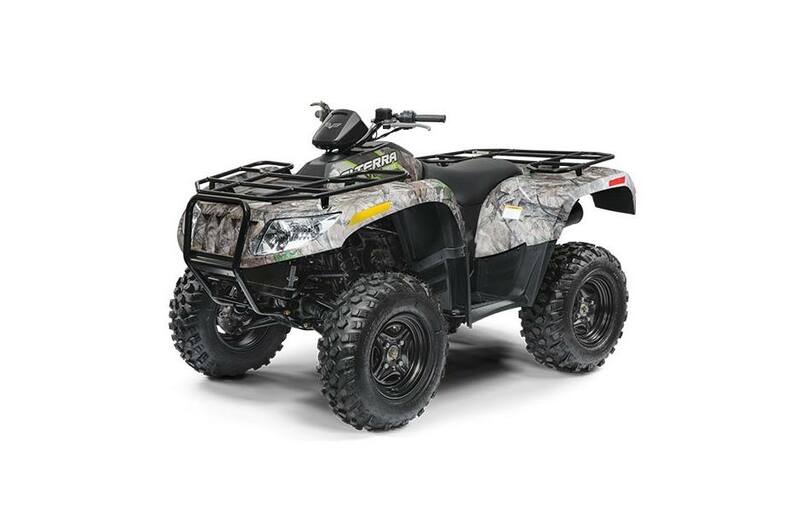 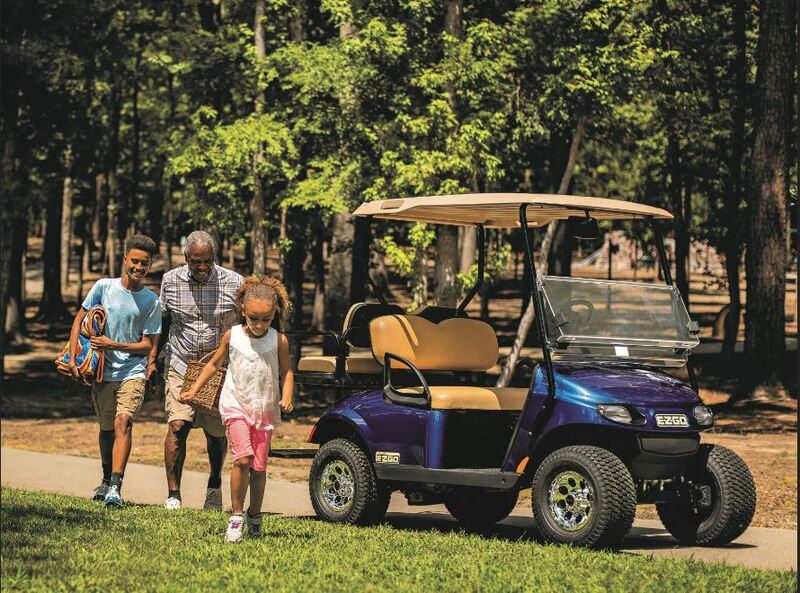 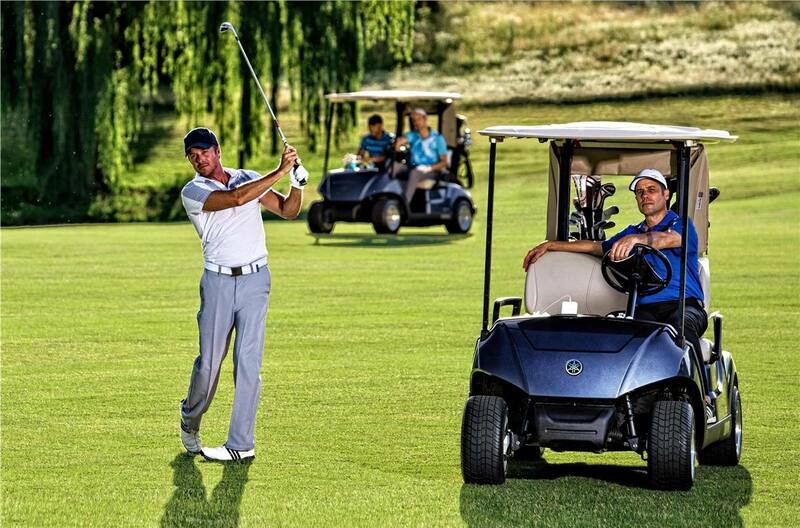 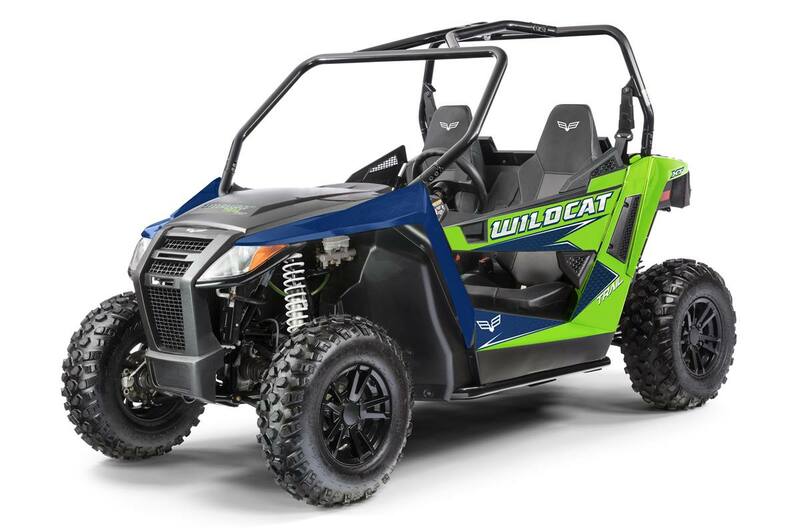 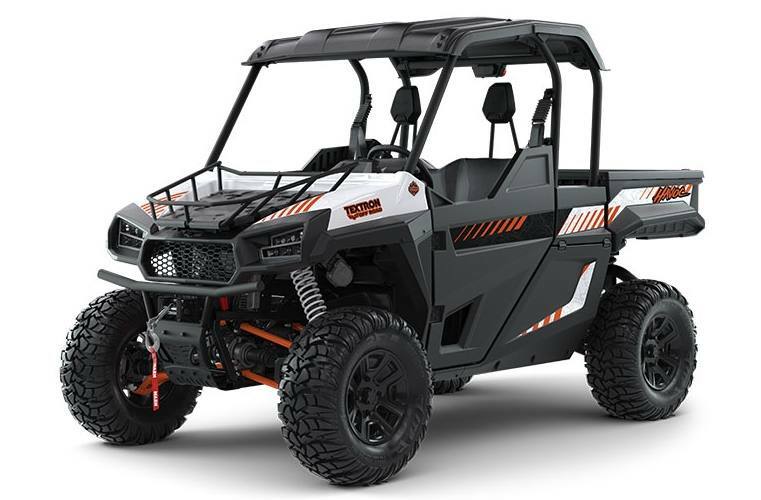 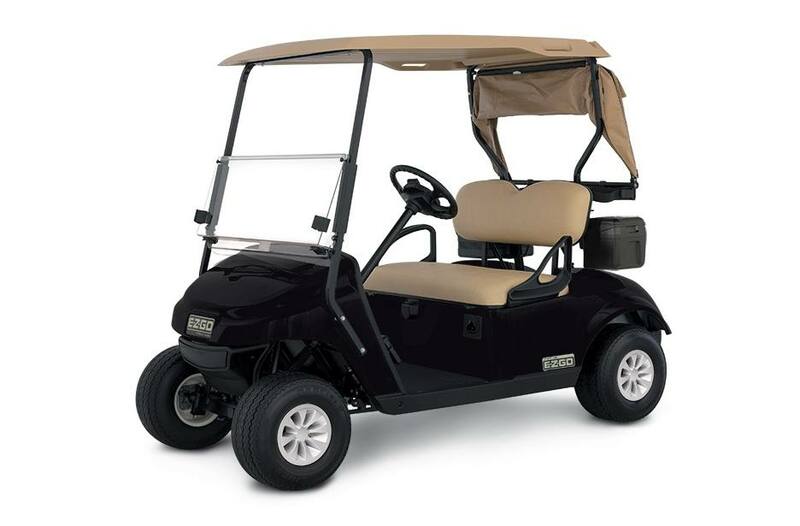 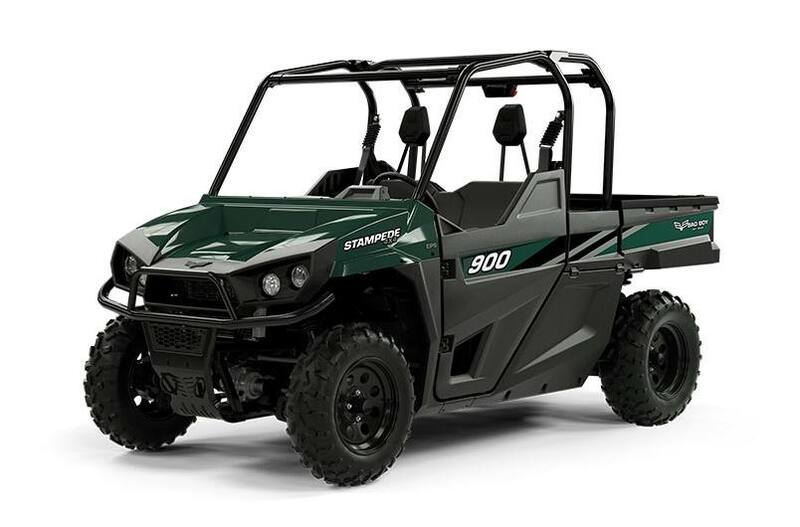 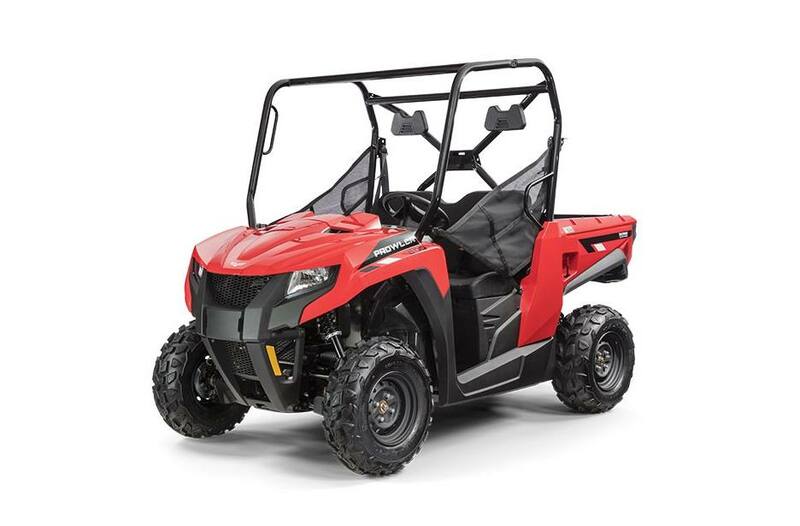 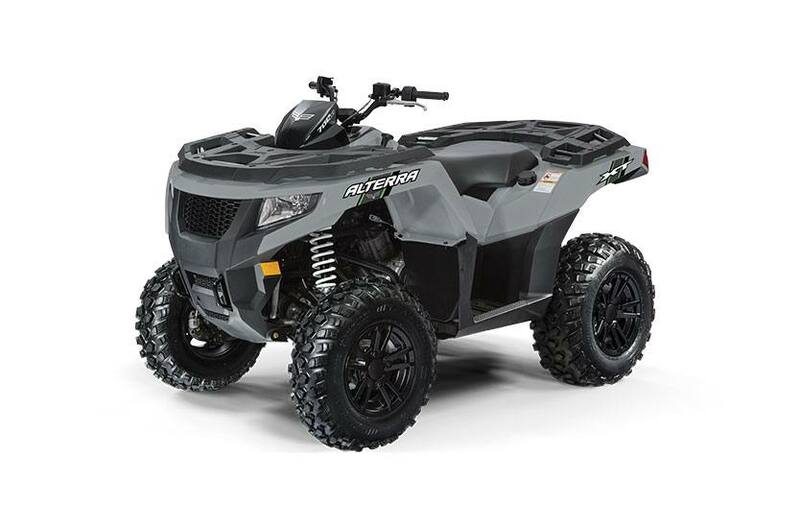 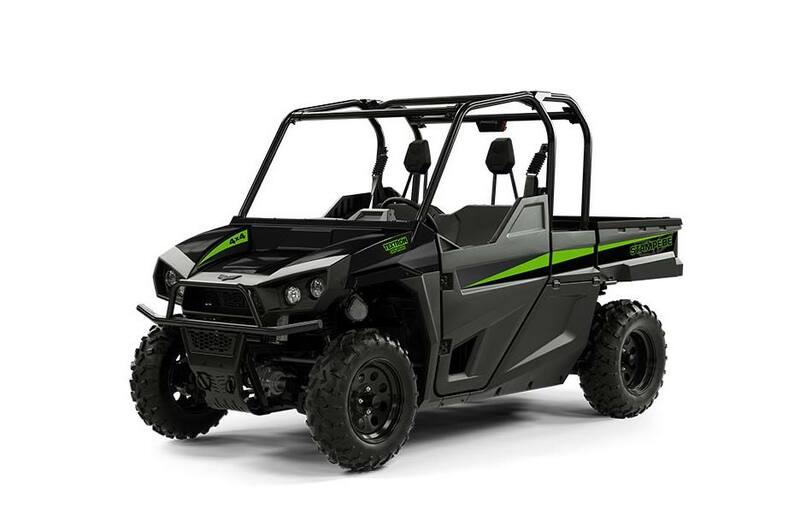 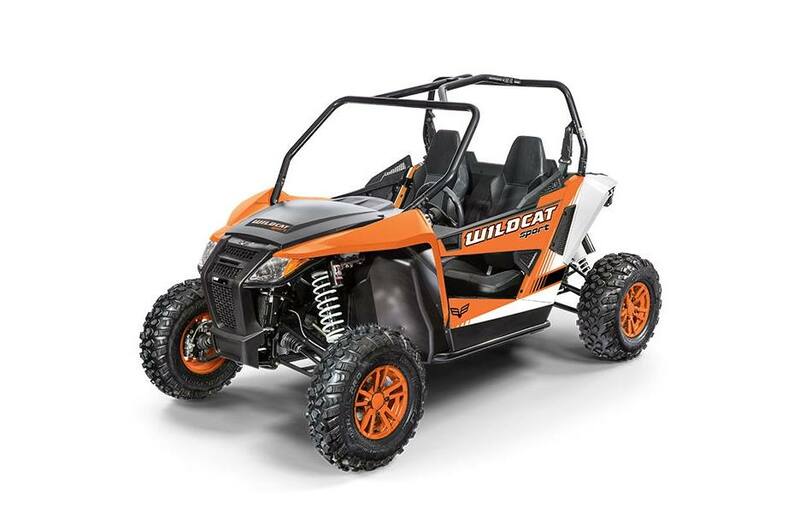 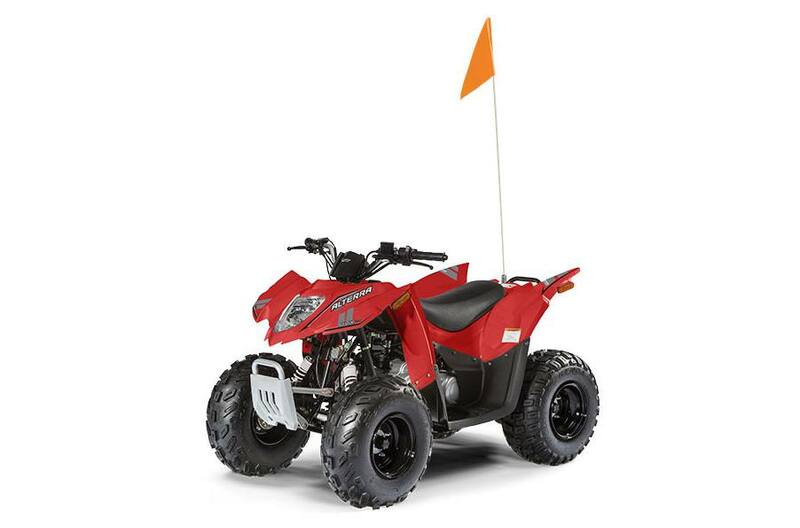 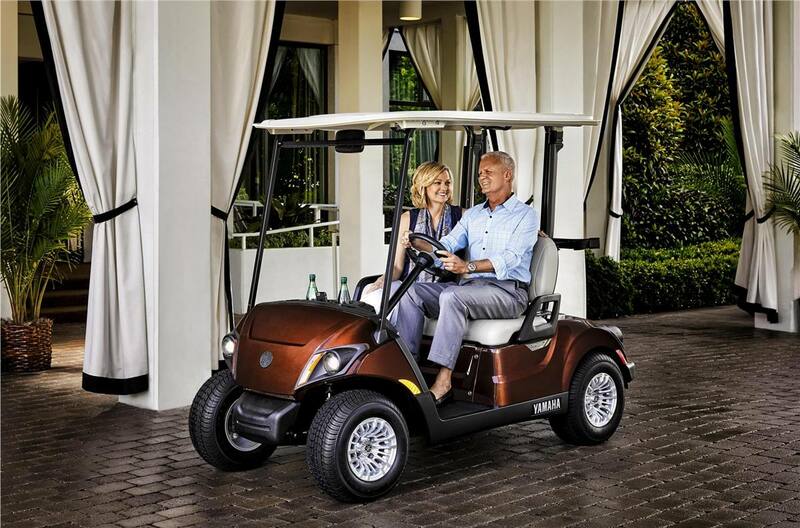 Check out the selection of new powersport vehicles and golf carts from Coyote Golf Cars! 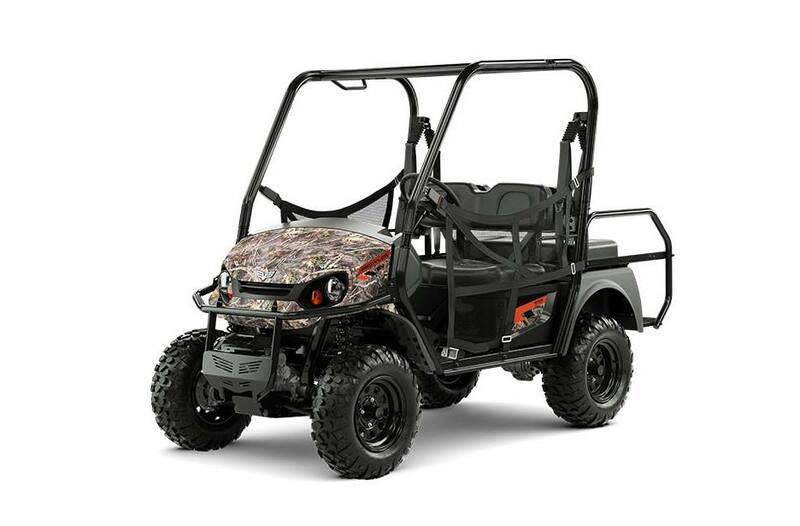 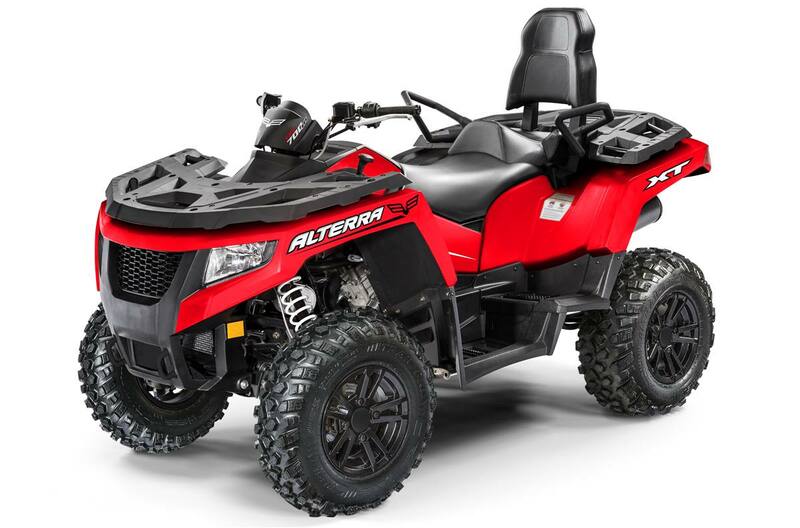 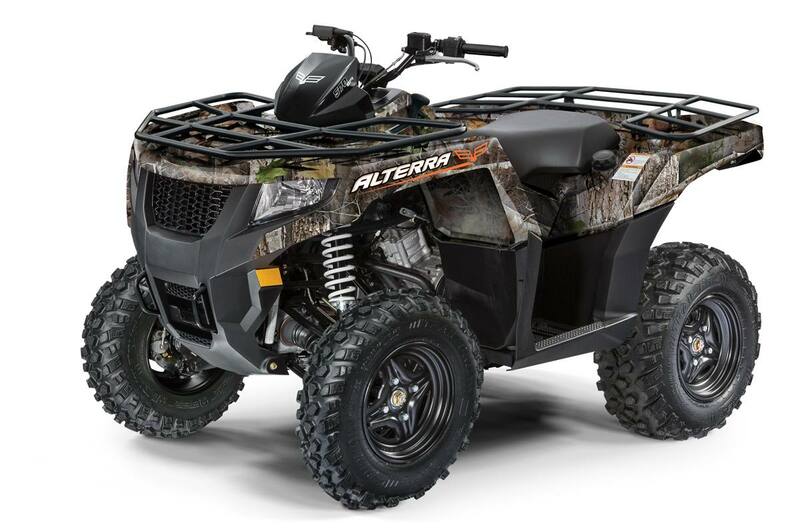 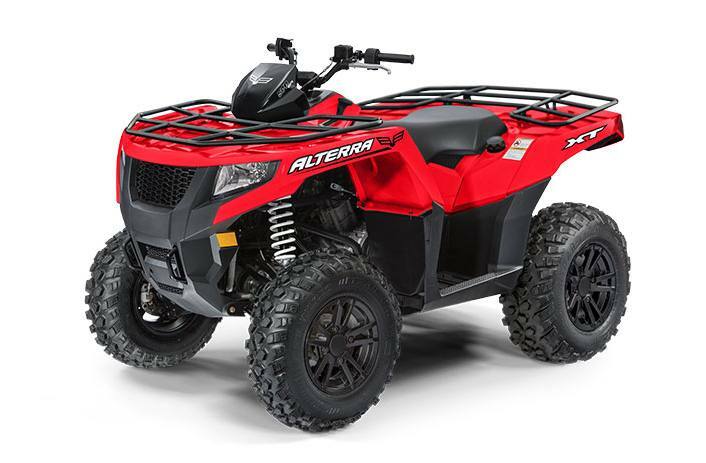 Our friendly staff will help you find the perfect new ATV, UTV, or golf cart that fits your lifestyle. 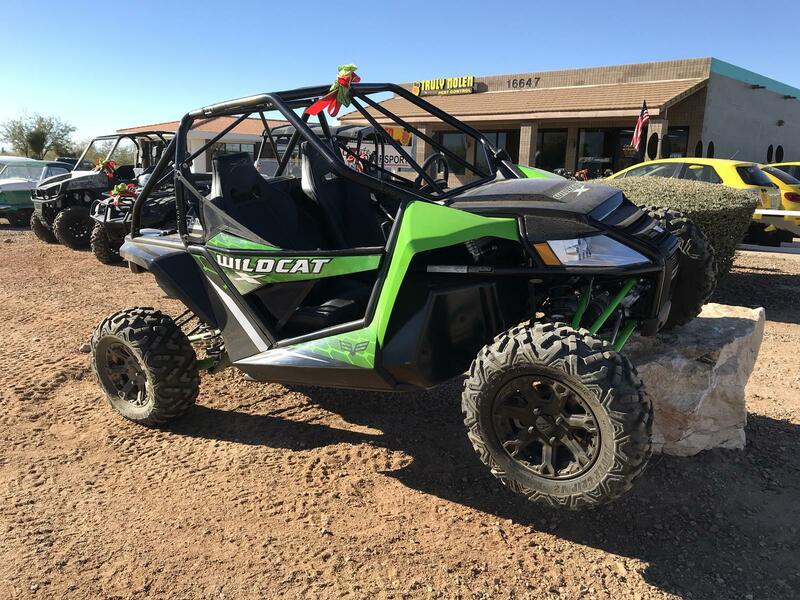 Visit us at our Catalina or Saddlebrooke location in Tucson, Arizona.